As part of the continuing education curriculum KWHCoin will offer Blockchain technology courses at Cape Fear Community College beginning January 2019. 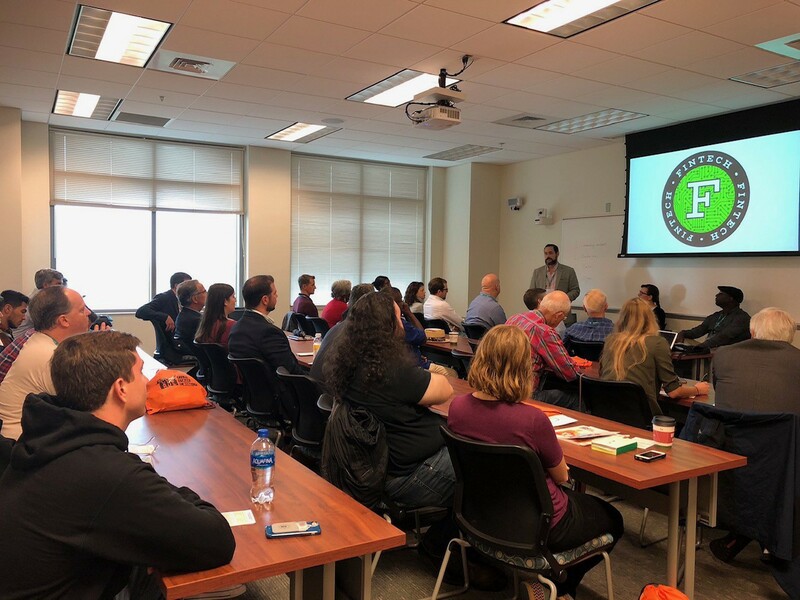 KWHCoin is excited to announce the dates for its Introduction to Blockchain and Cryptocurrency course at Cape Fear Community College.This will be the first of its kind in southeastern North Carolina and KWHCoin has taken on the role as thought leader in Blockchain and cryptocurrency projects. CryptoRoad was established to promote North Carolina as a technology and innovation center for Blockchain and sustainable infrastructure projects to develop and launch successful companies. 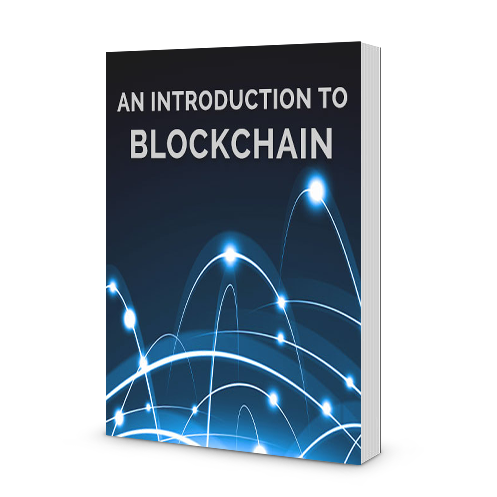 This course provides an overview of understanding how the integration of blockchain technology will have long term positive impacts on businesses and business models. 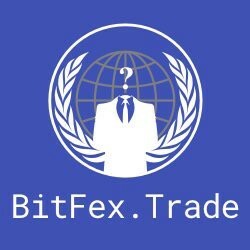 We will show how the correlation of this liberation technology coupled with the relationship with cryptocurrency creates an entire new ecosystem of new emerging technologies. Students will learn the bases behind blockchain and learn now to understand cryptography and how it is used in real world scenarios. Upon completion, students will be able to look at ways where Blockchain Technology is useful in areas of finance, fraud prevention and energy tracking. “We are so excited to begin educating and teaching our community in Southeastern North Carolina classes in January. We spoke at the Fintech Conference during the Cucalorus Film Festival in downtown Wilmington and we were pleasantly surprised at the huge turnout. 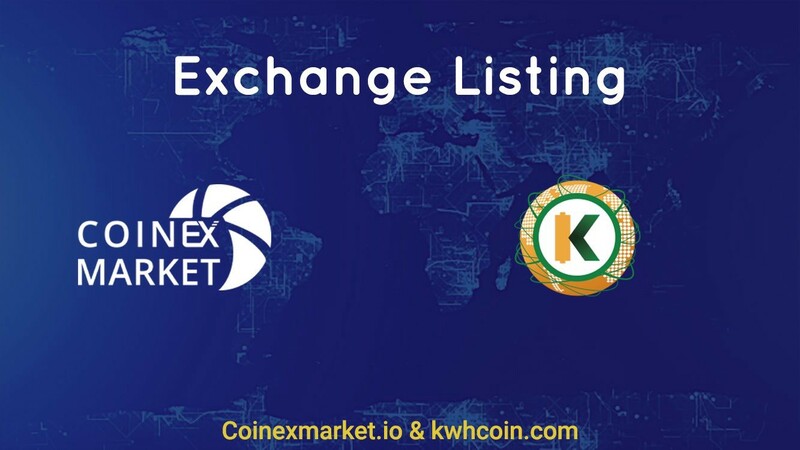 It gives us confidence that we will have lots of interest for our classes in the spring semester at Cape Fear Community College,” says KWHCoin CEO Girard Newkirk. For more information on how to sign up for blockchain courses stay tuned to our Medium channel. 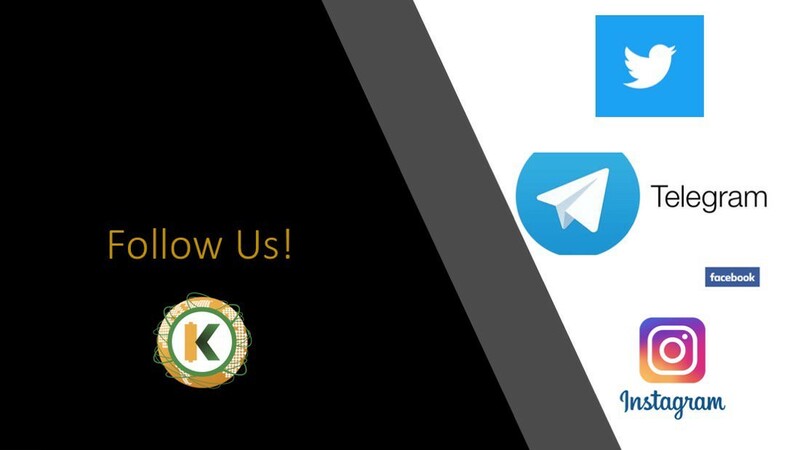 Stay tuned to our social media platforms for more updates on Cape Fear Community College courses, community announcements on the token swap, newest energy project developments, new exchange listings and more exciting partnership developments. 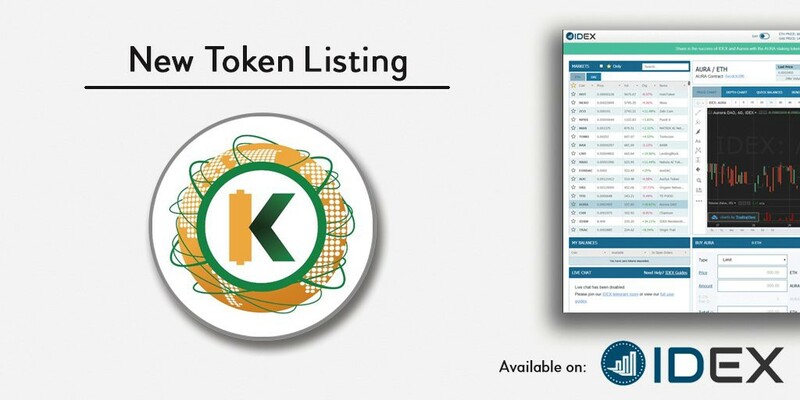 KWHCoin is currently being traded on TOPBTC, IDEX, Coinexmarket and Bitfex.trade and our newest listing Airswap. We focus on the edges of the grid, where the people reside, developing the internet of energy for more than 500 million off-grid households globally.